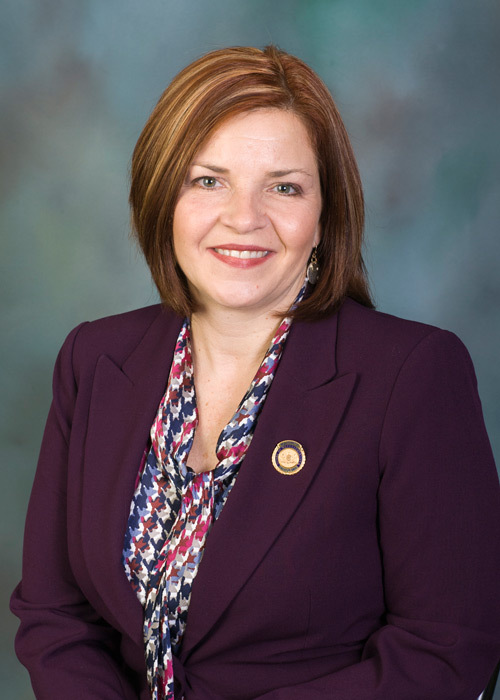 CLARION – Rep. Donna Oberlander (R-Clarion/Armstrong/Forest) officially began duties as a 2015 State Director with Women In Government, following her election to this position by her fellow state legislative colleagues this past year. Women In Government Foundation Inc. is a national, nonprofit, non-partisan organization of women state legislators providing leadership opportunities, networking, expert forums and educational resources. Women In Government serves all 1,785 women who serve in state legislatures from across the country. For more information, visit www.womeningovernment.org.